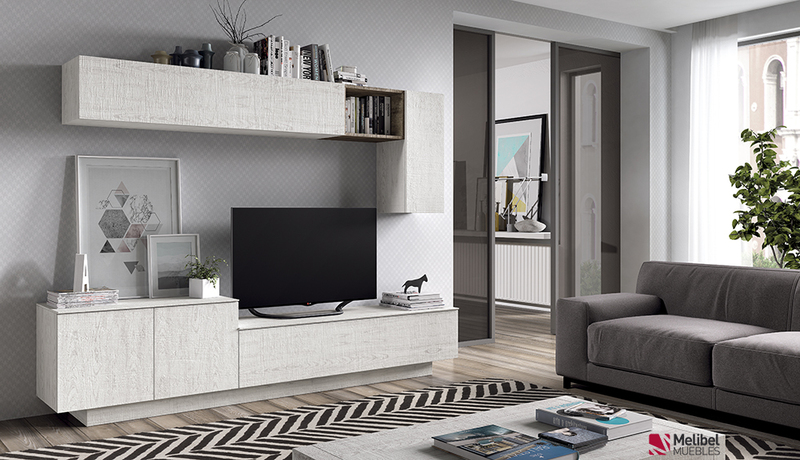 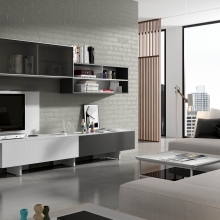 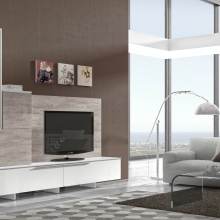 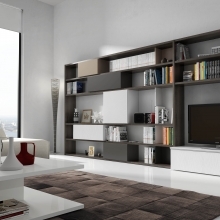 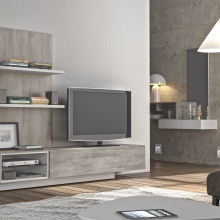 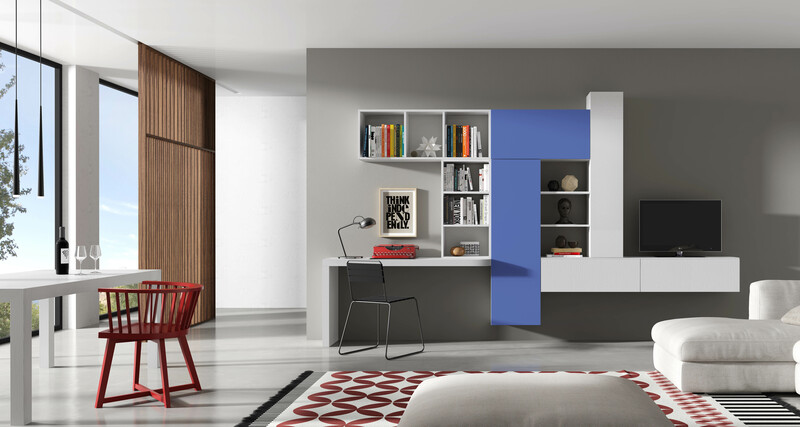 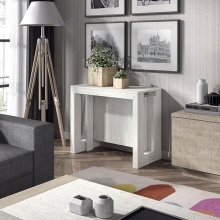 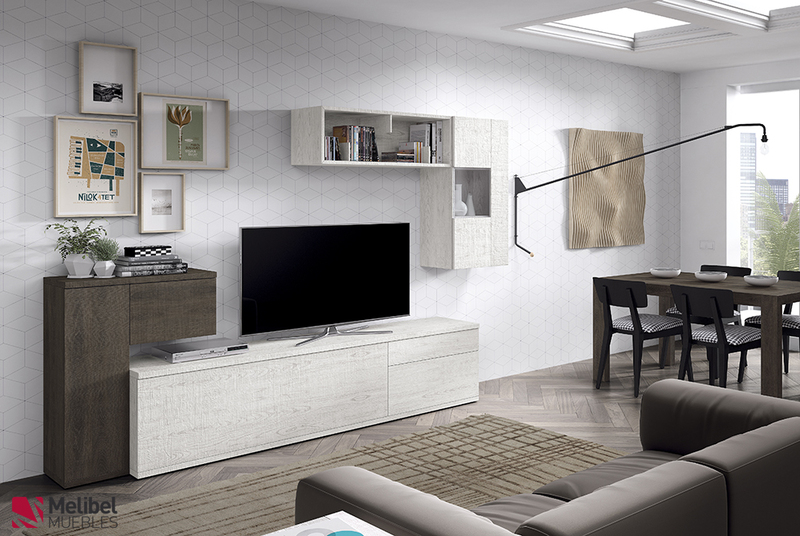 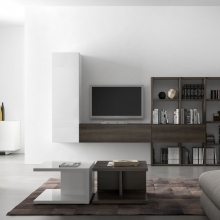 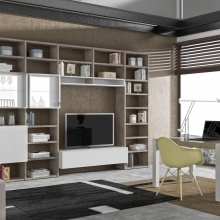 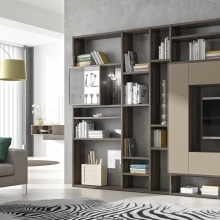 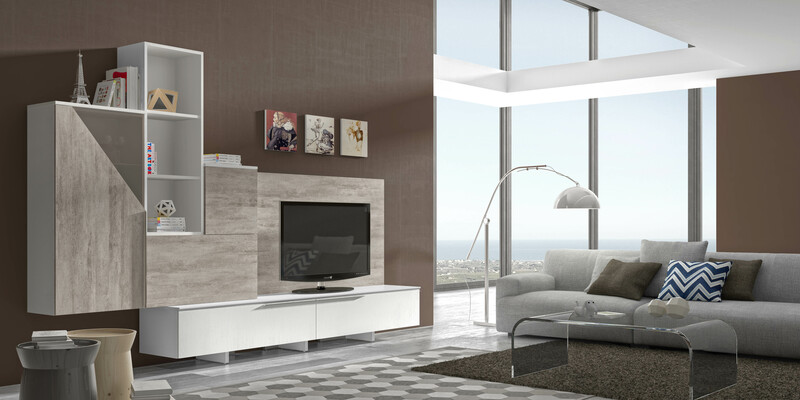 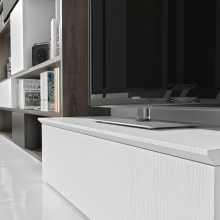 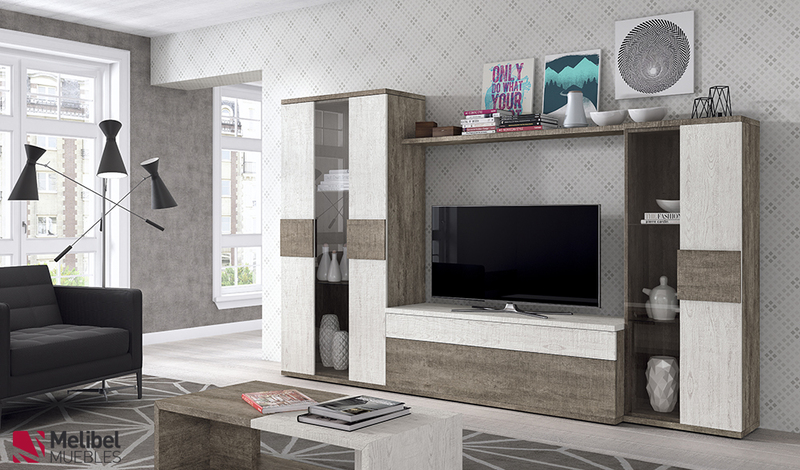 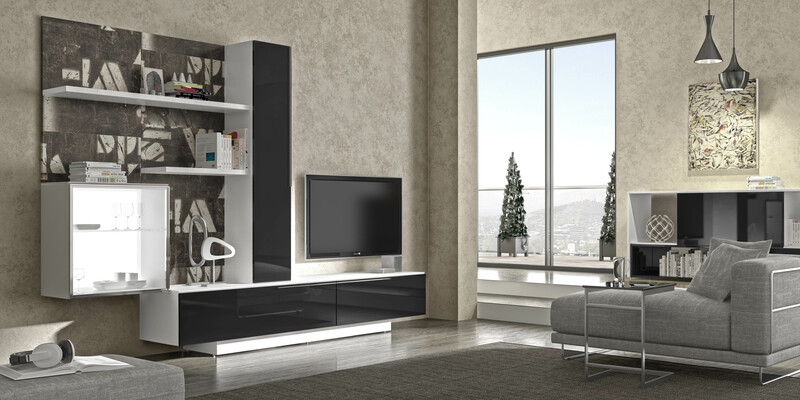 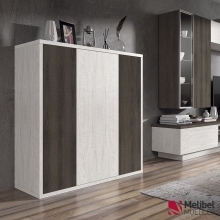 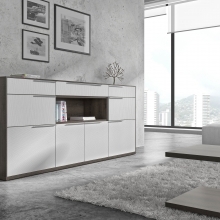 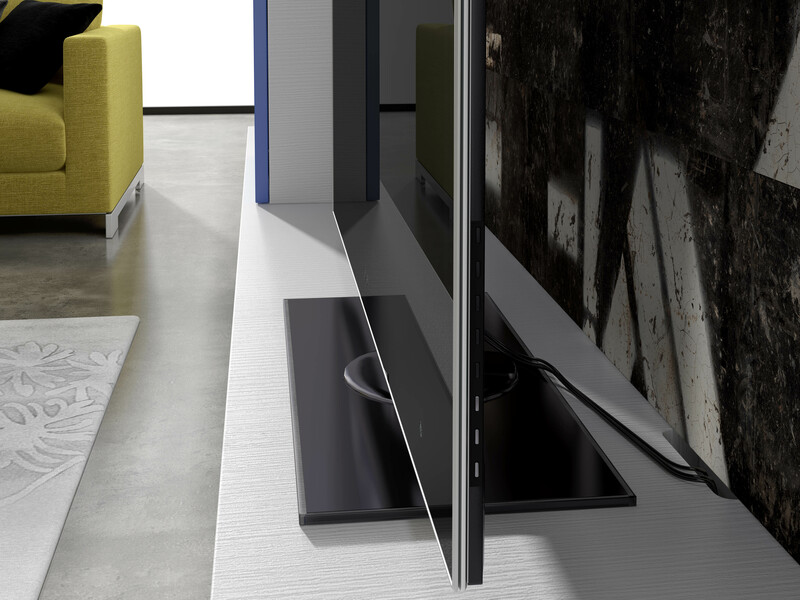 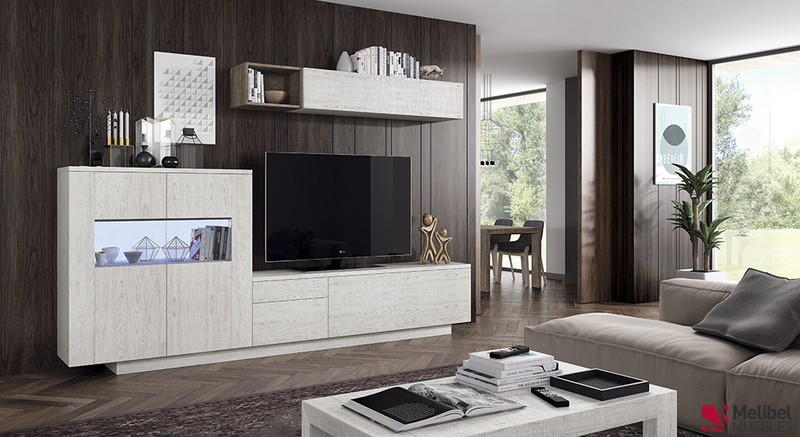 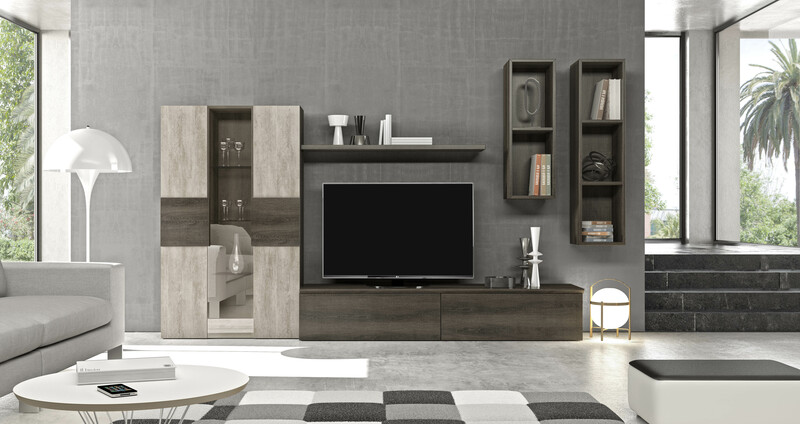 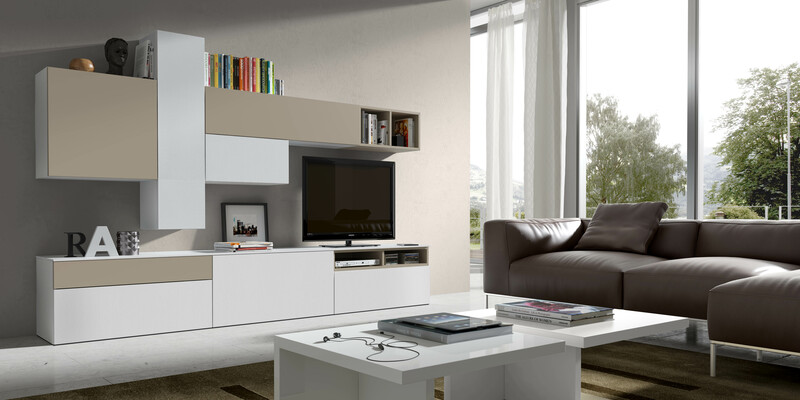 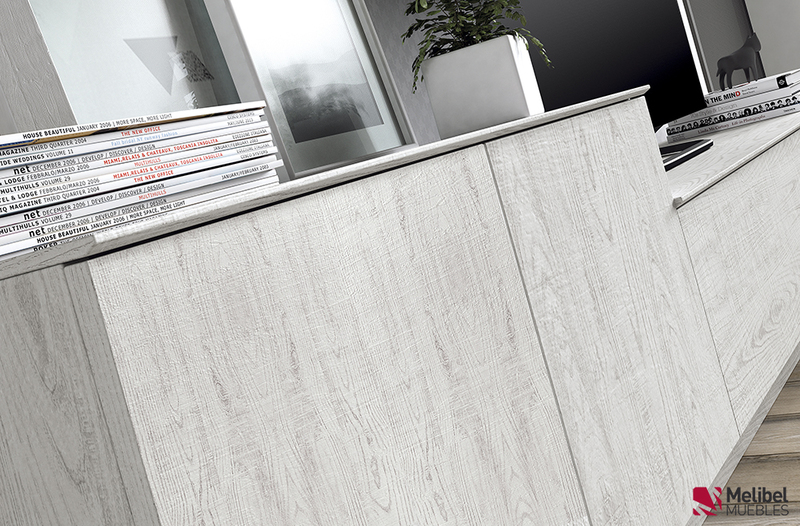 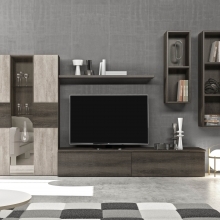 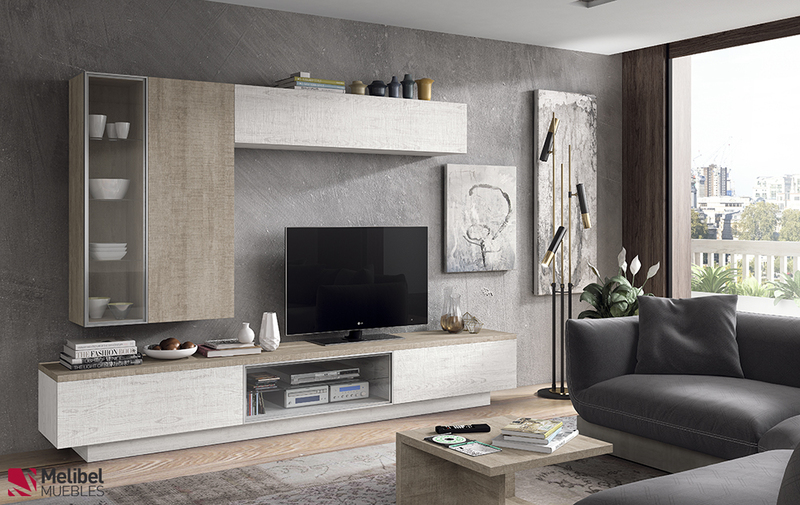 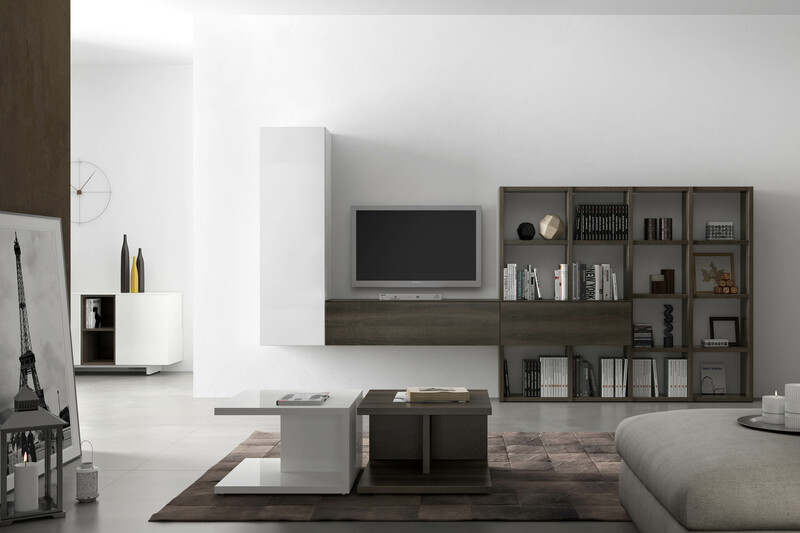 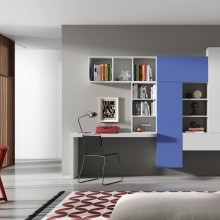 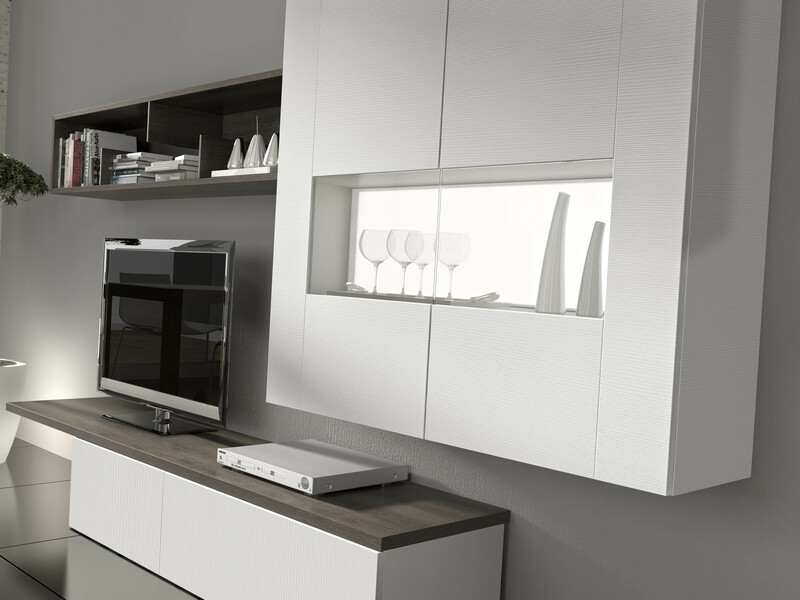 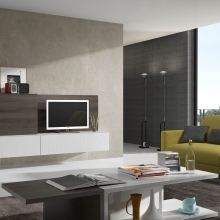 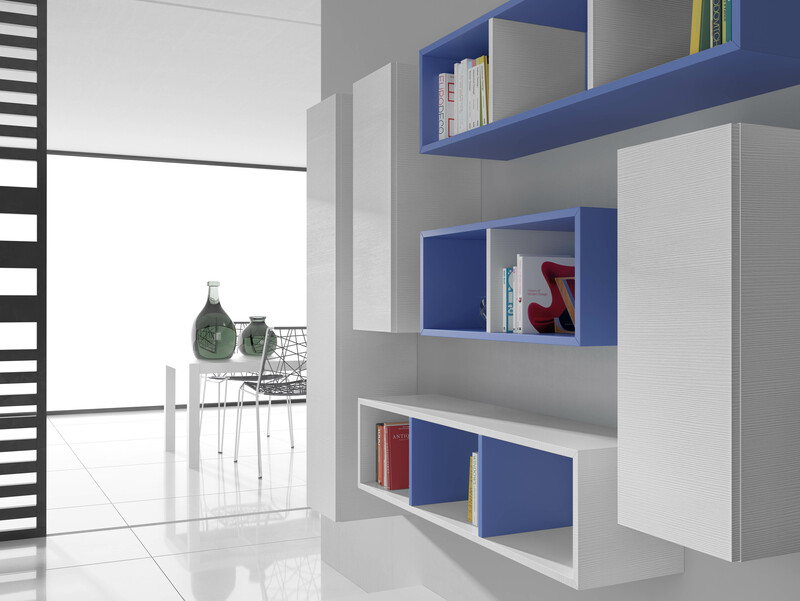 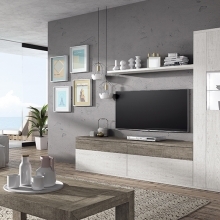 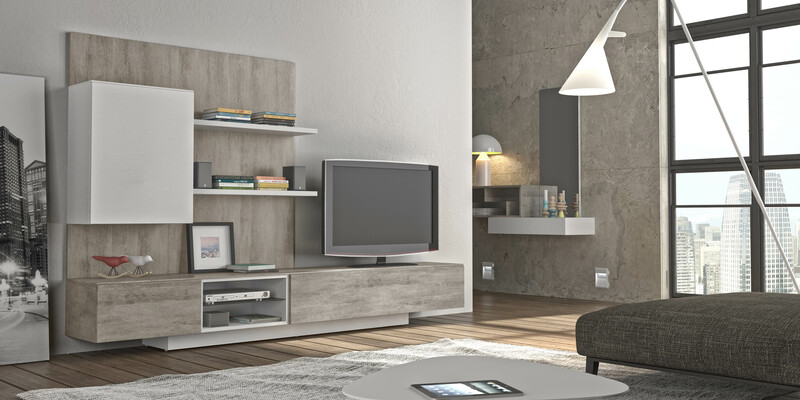 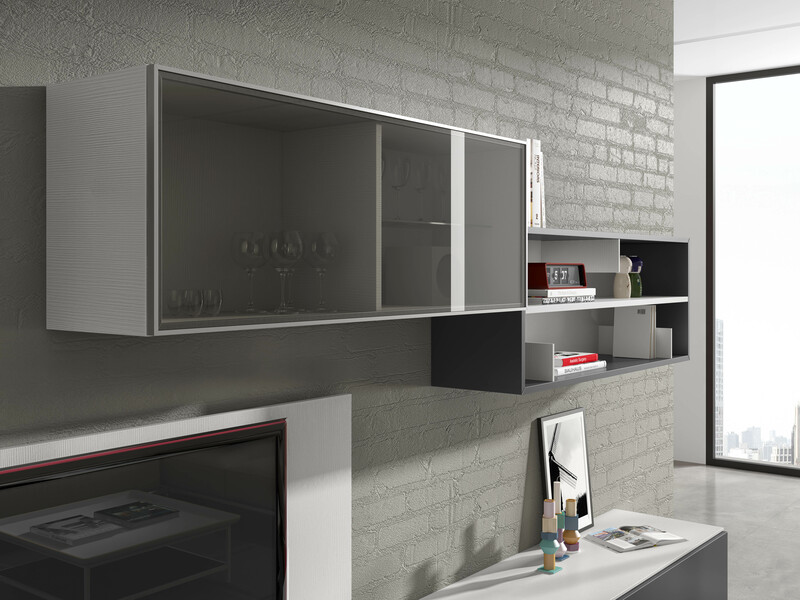 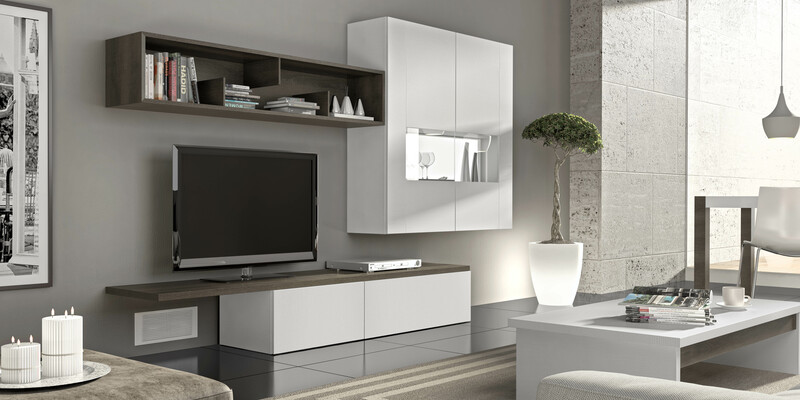 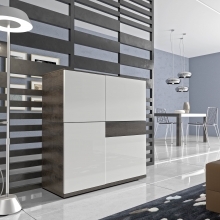 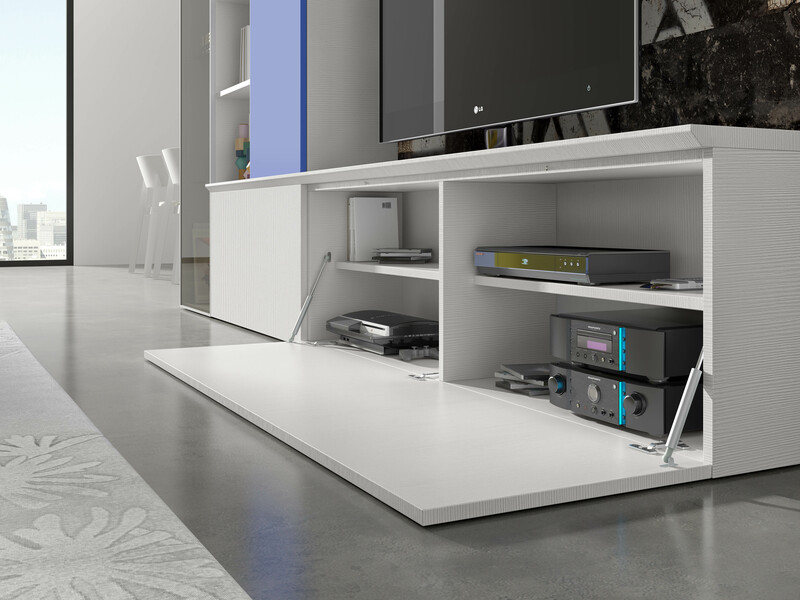 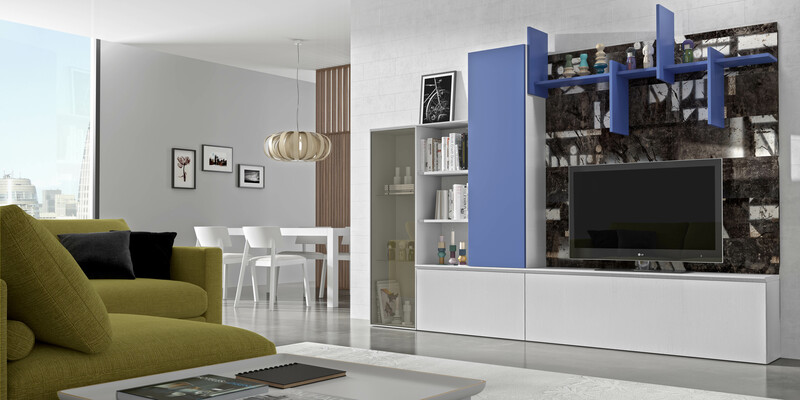 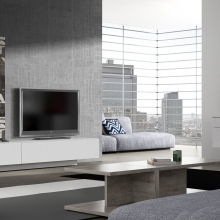 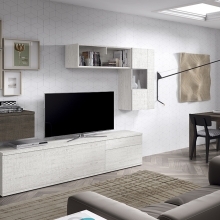 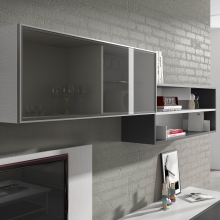 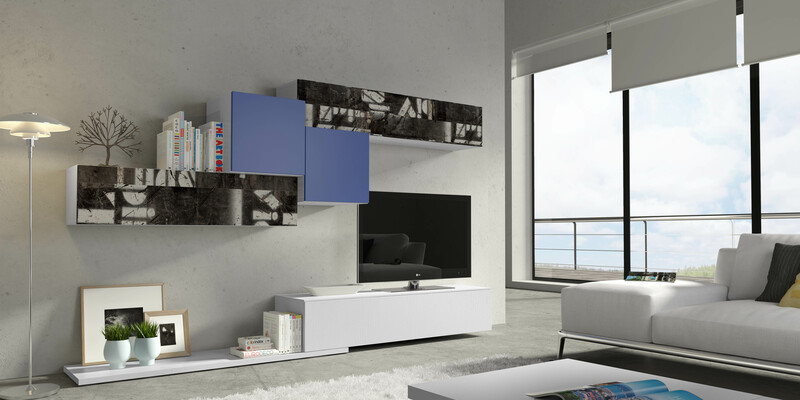 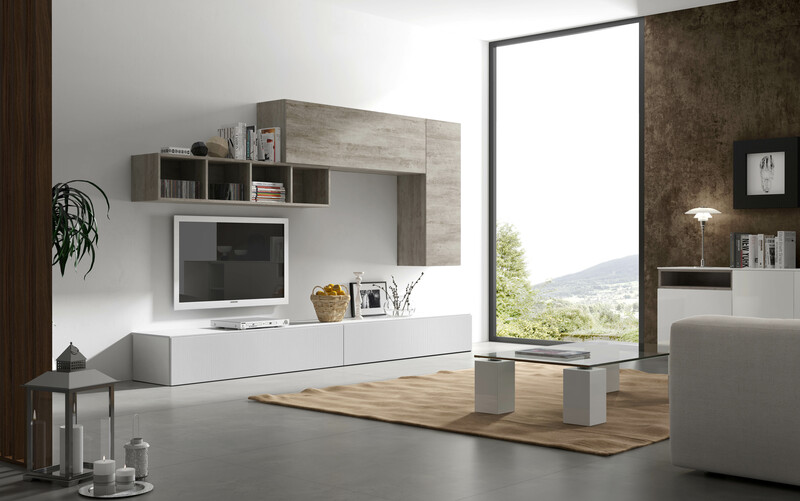 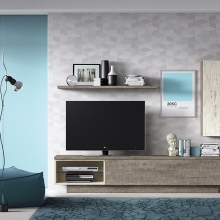 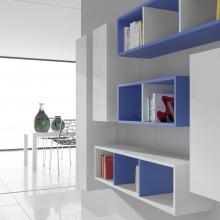 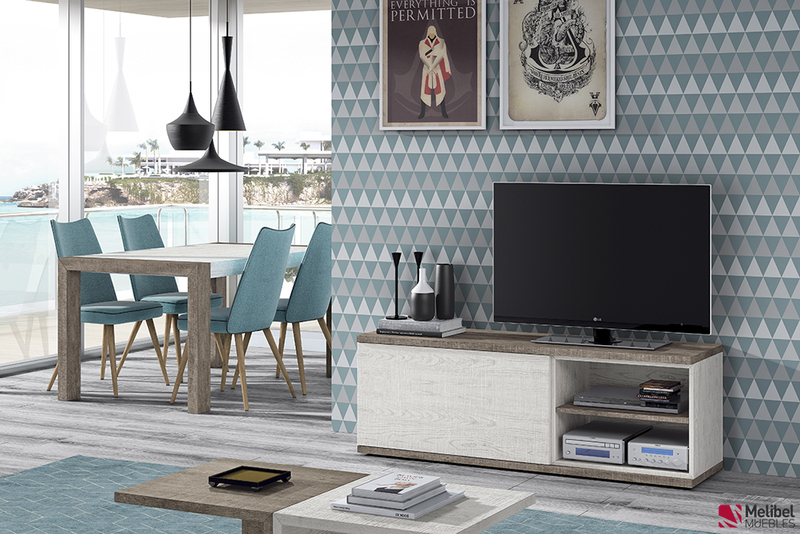 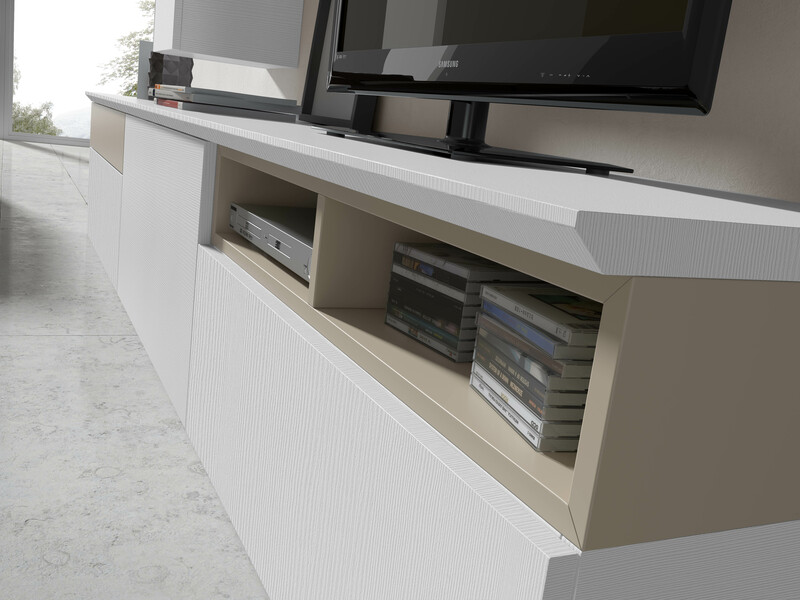 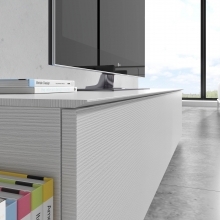 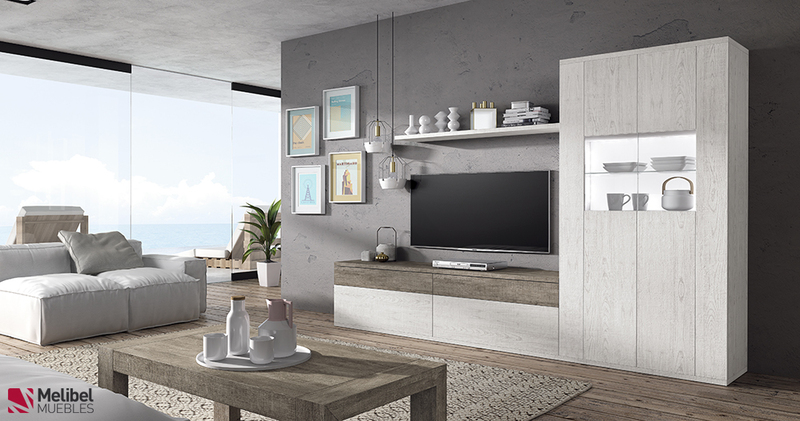 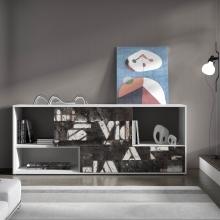 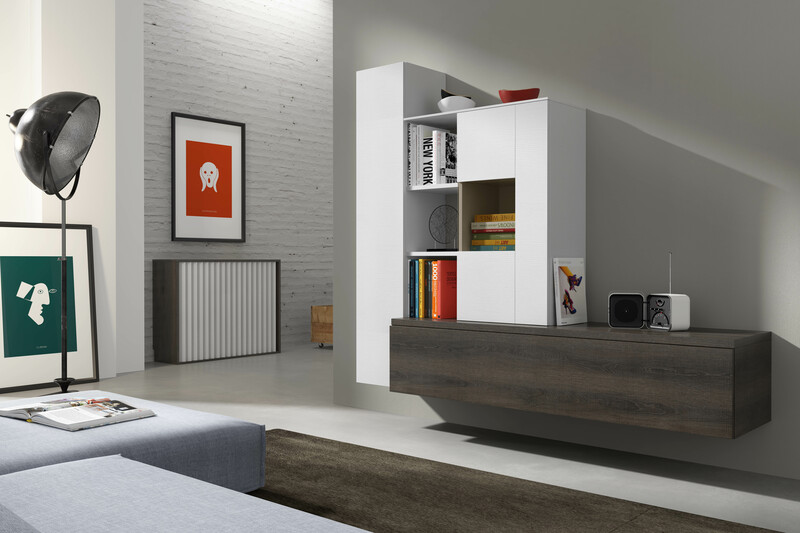 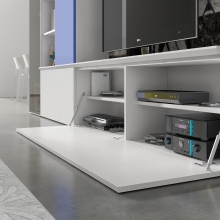 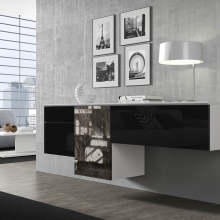 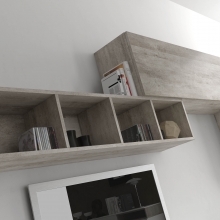 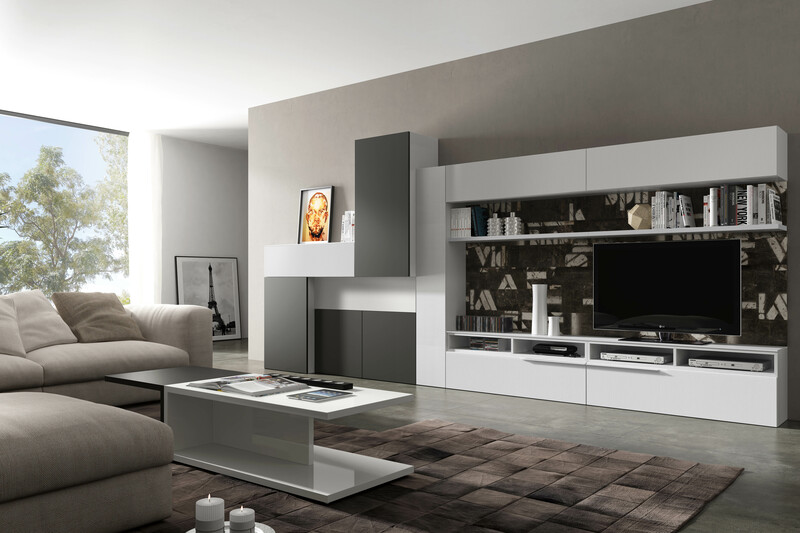 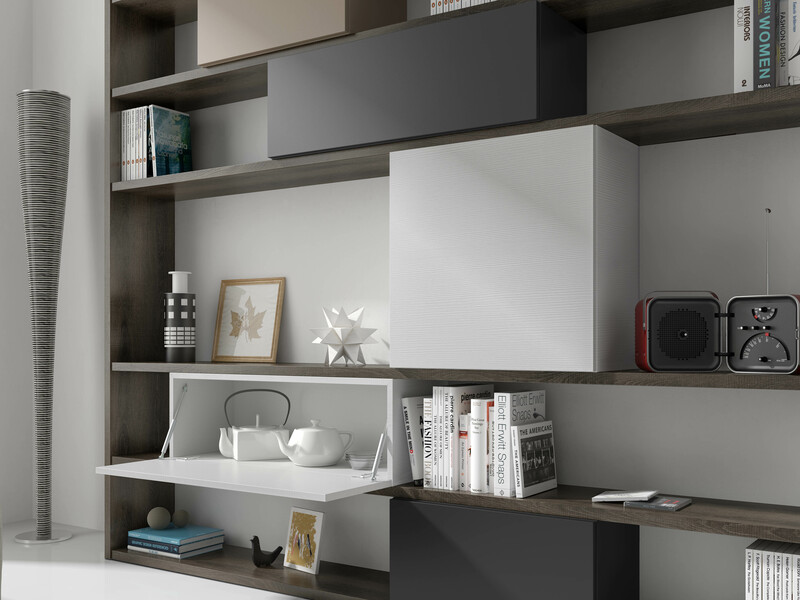 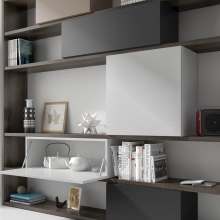 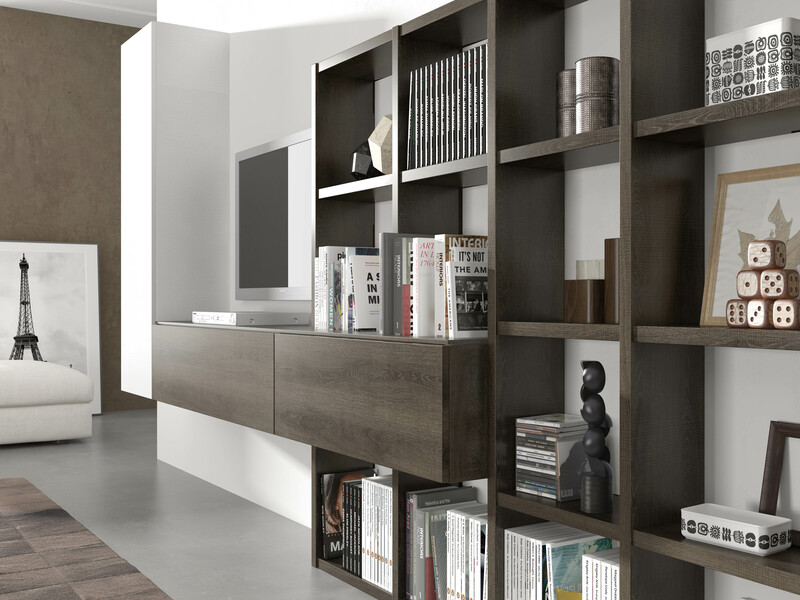 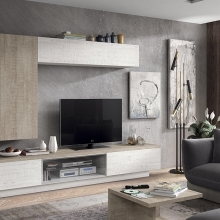 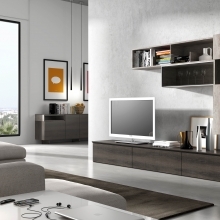 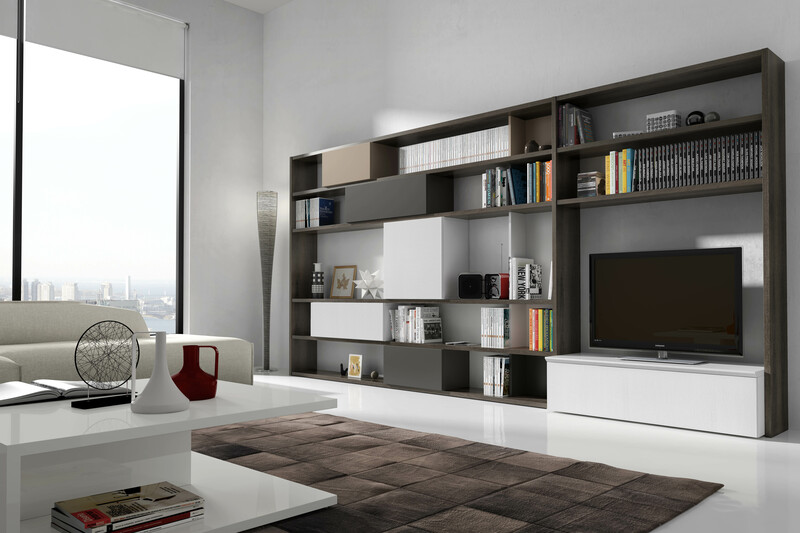 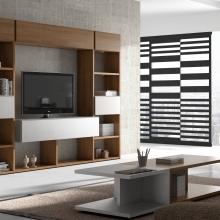 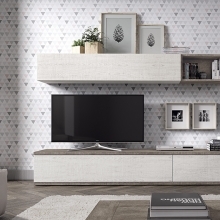 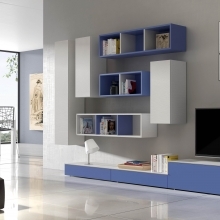 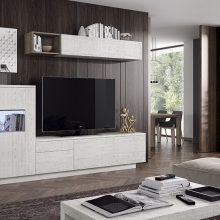 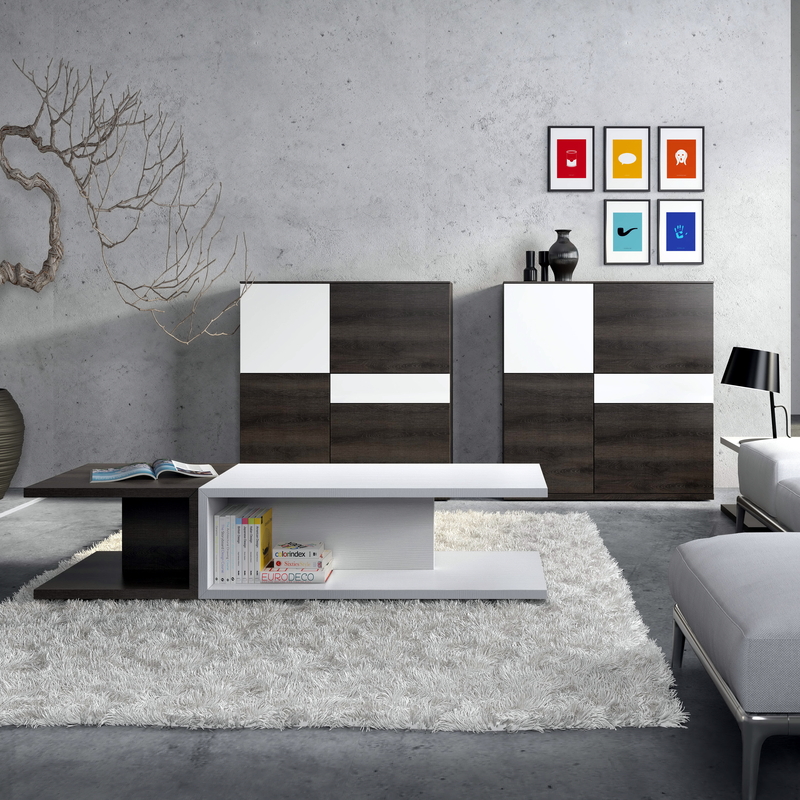 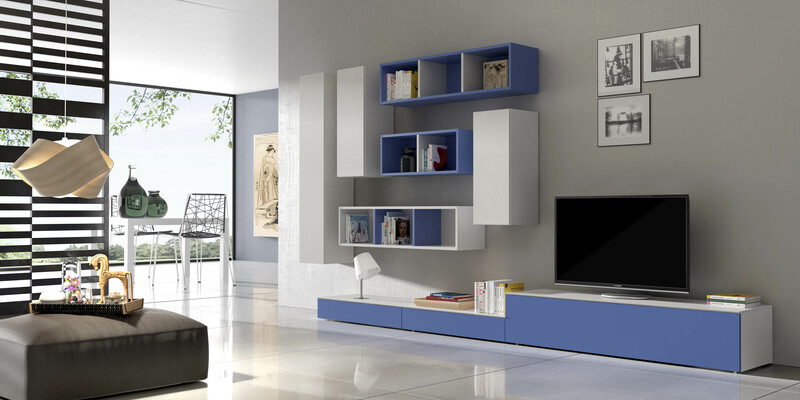 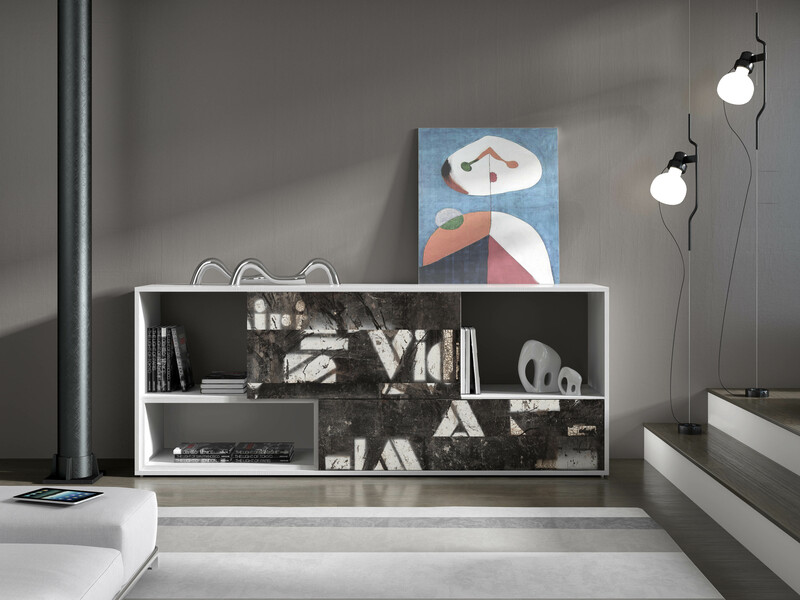 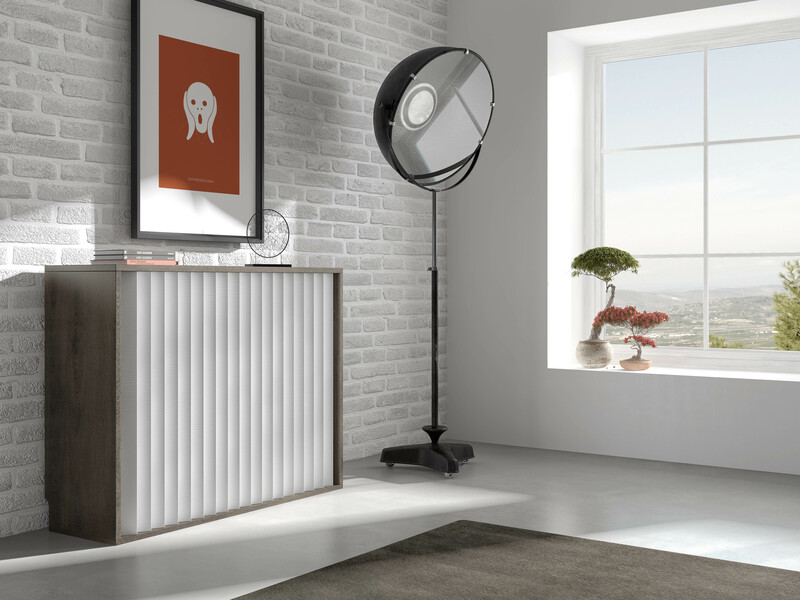 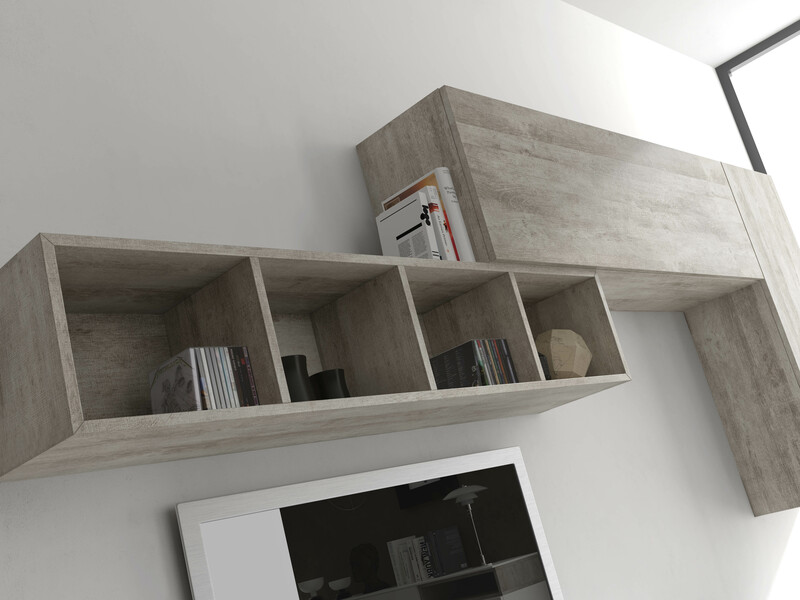 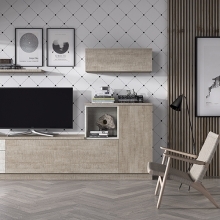 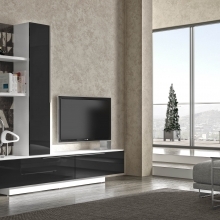 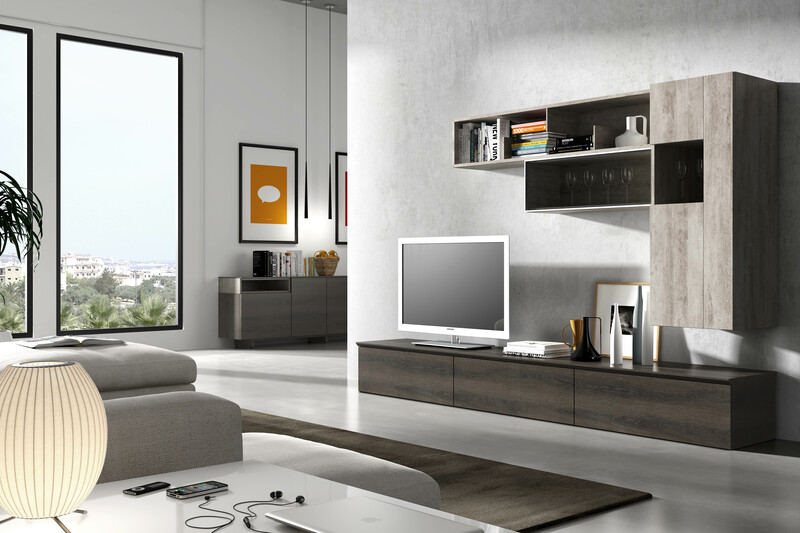 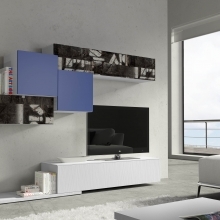 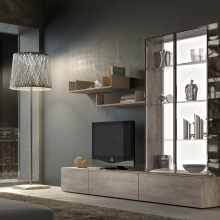 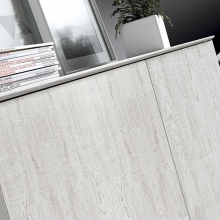 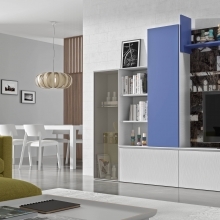 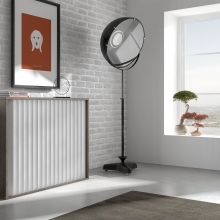 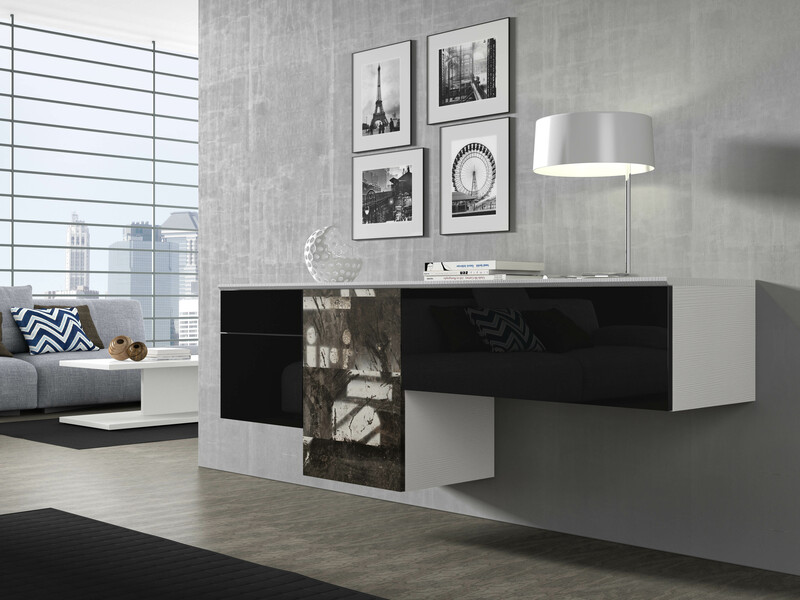 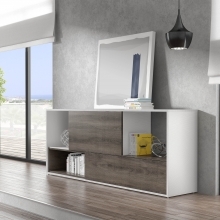 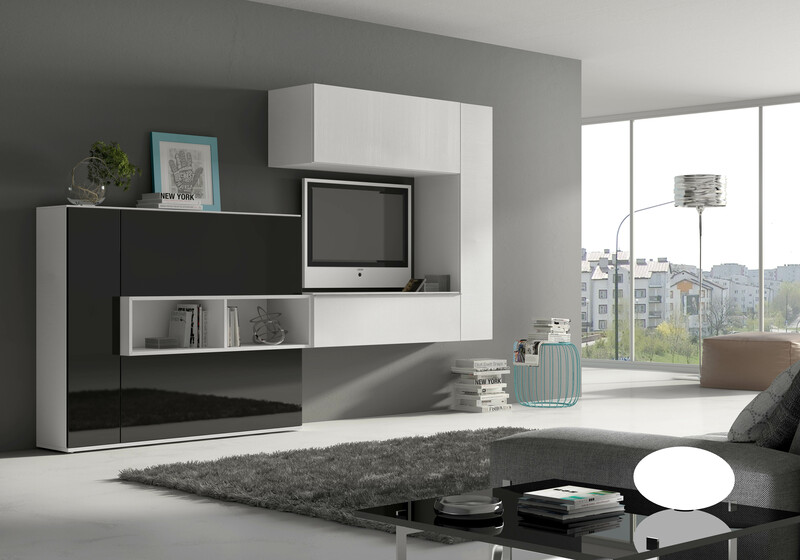 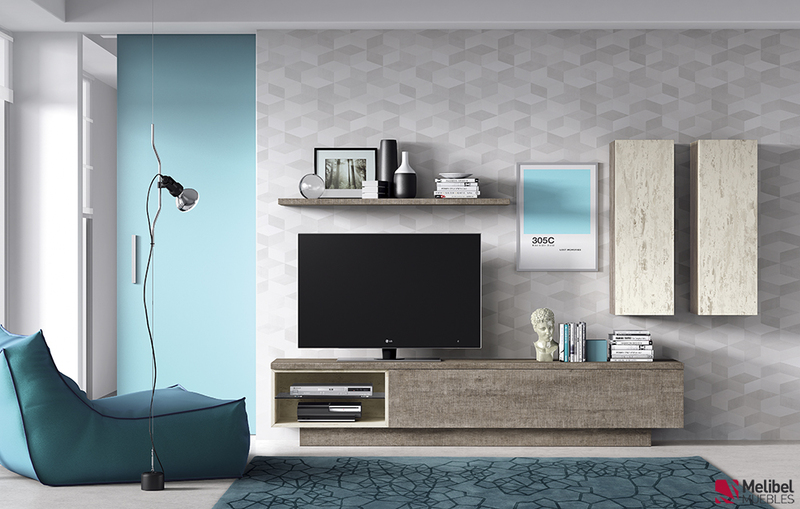 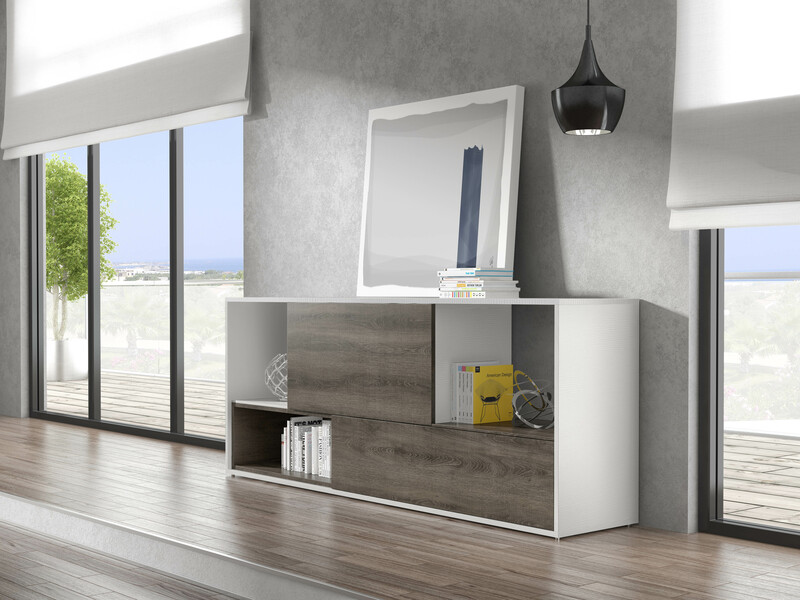 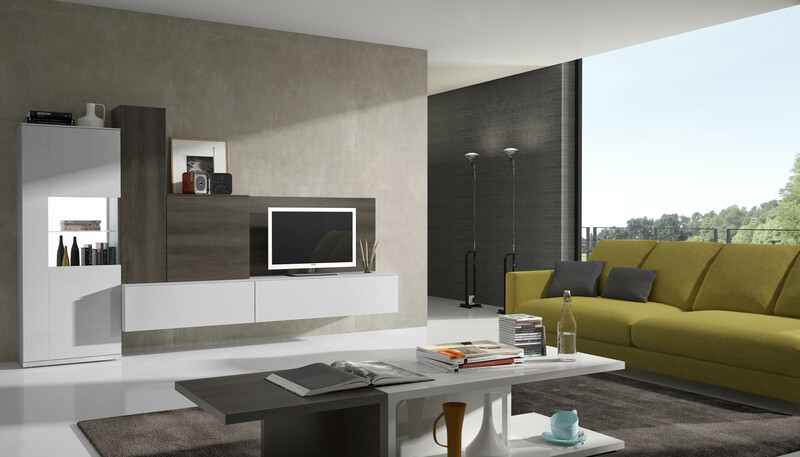 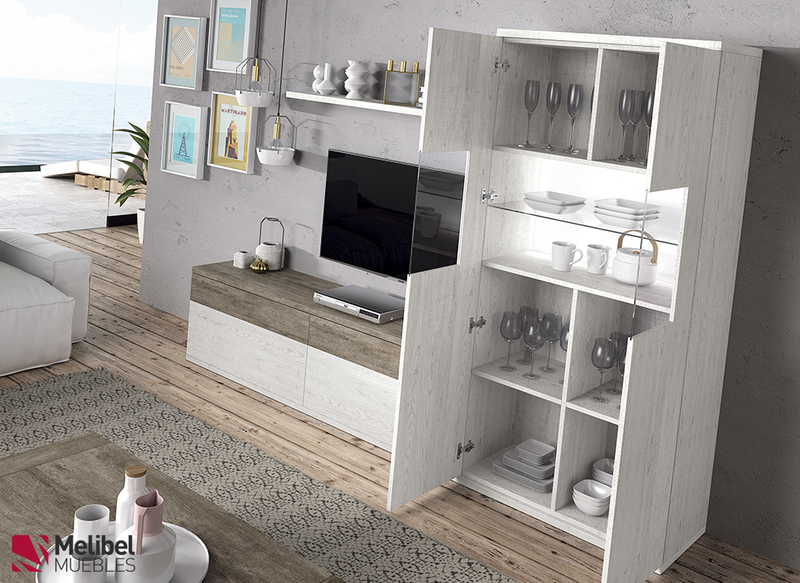 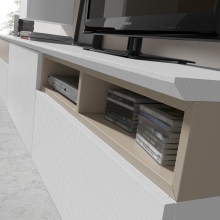 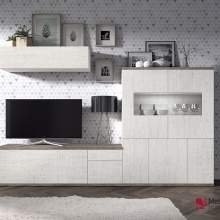 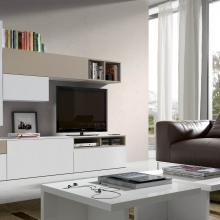 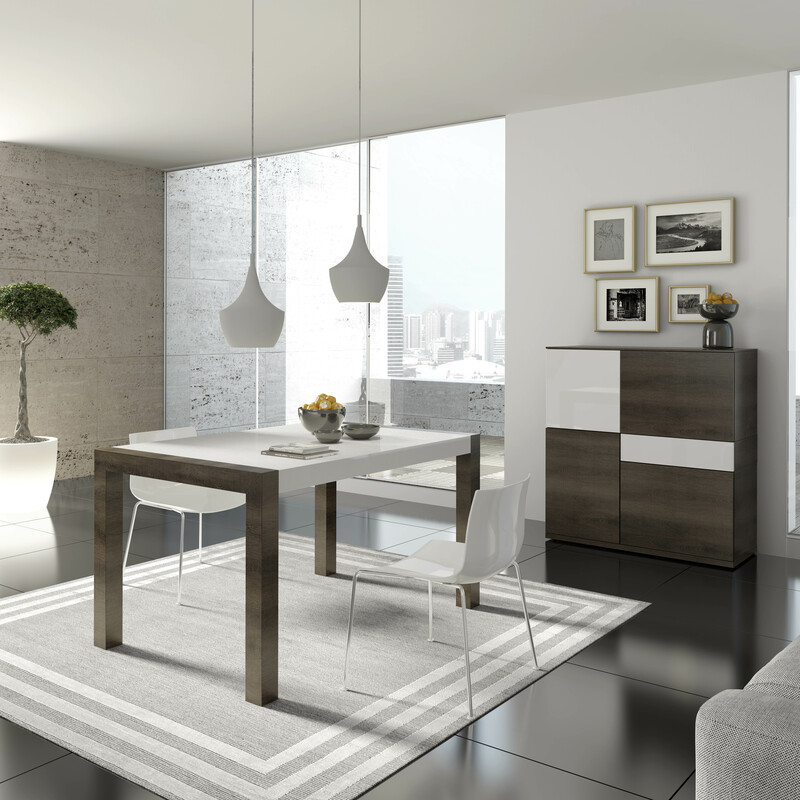 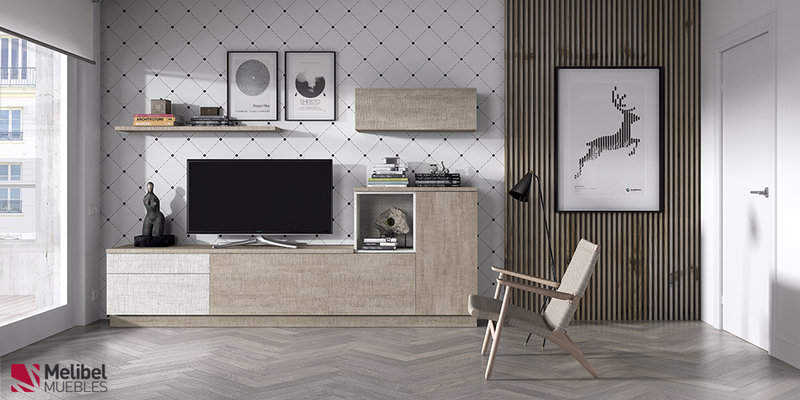 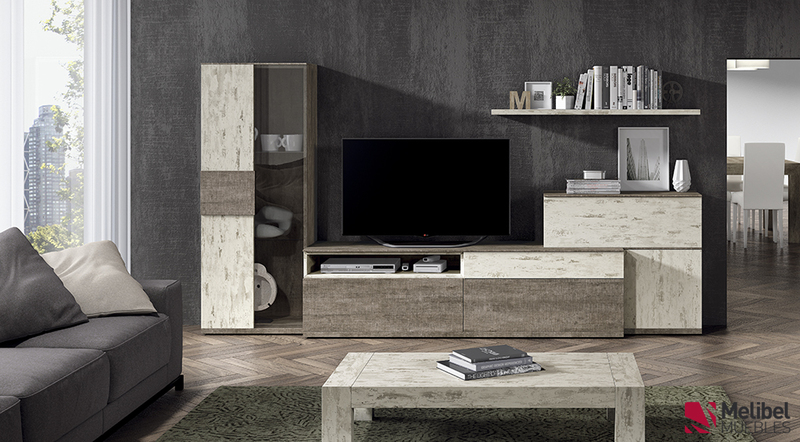 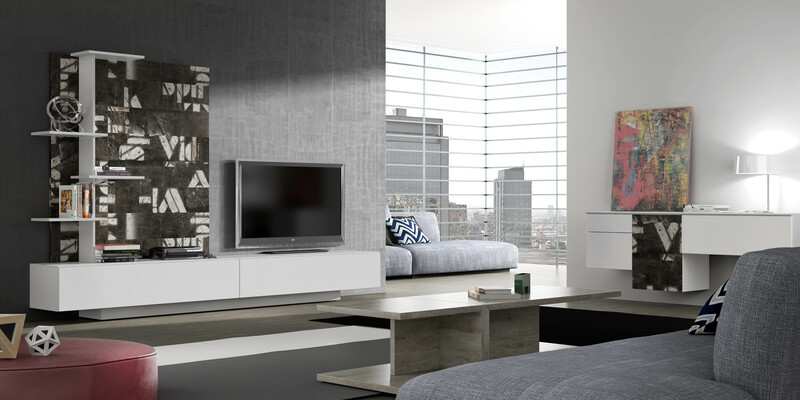 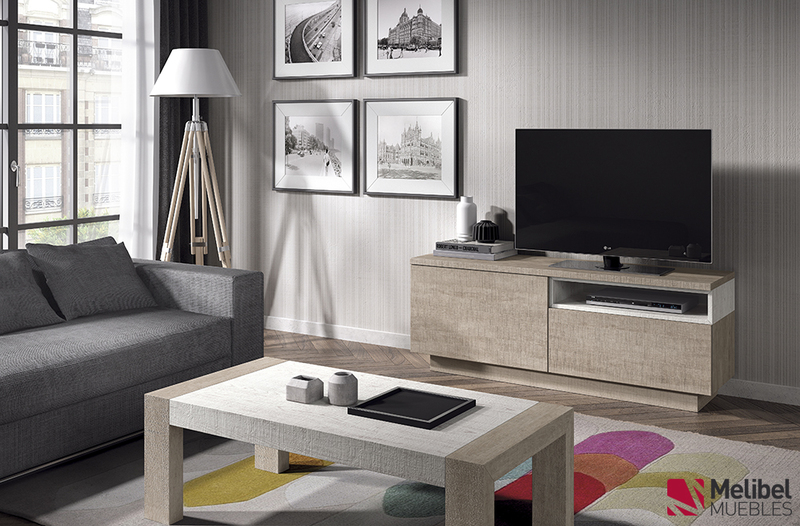 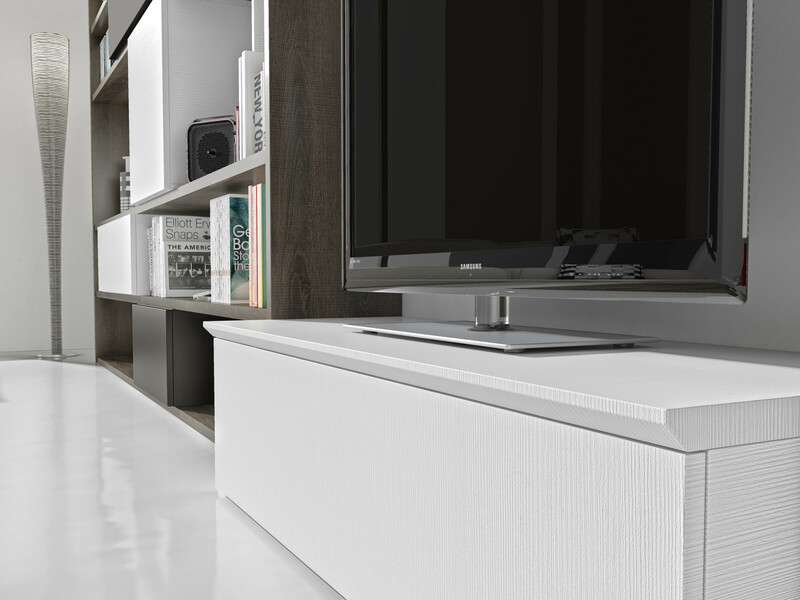 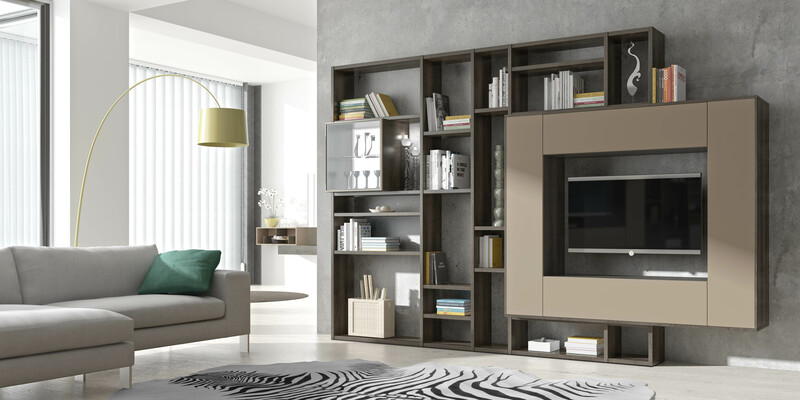 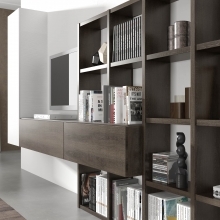 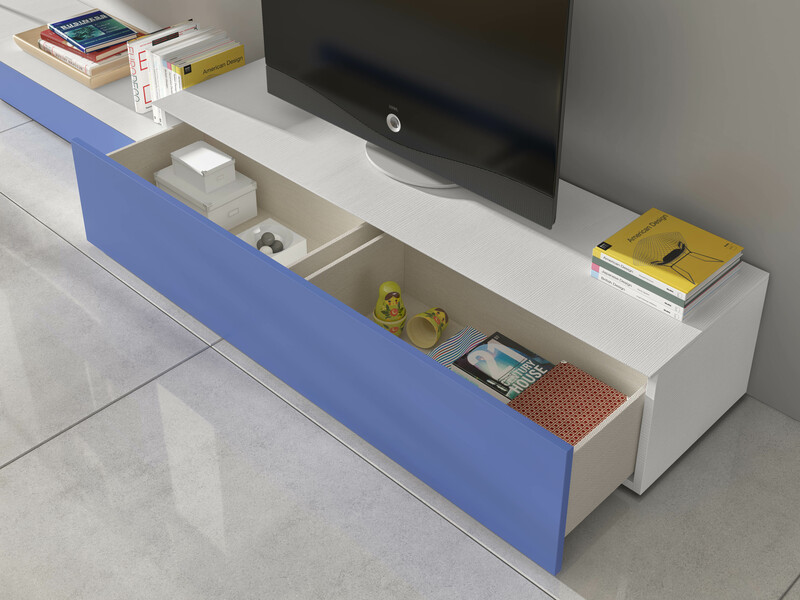 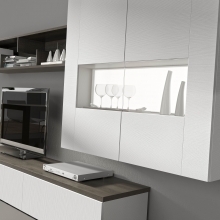 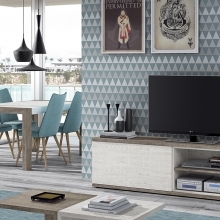 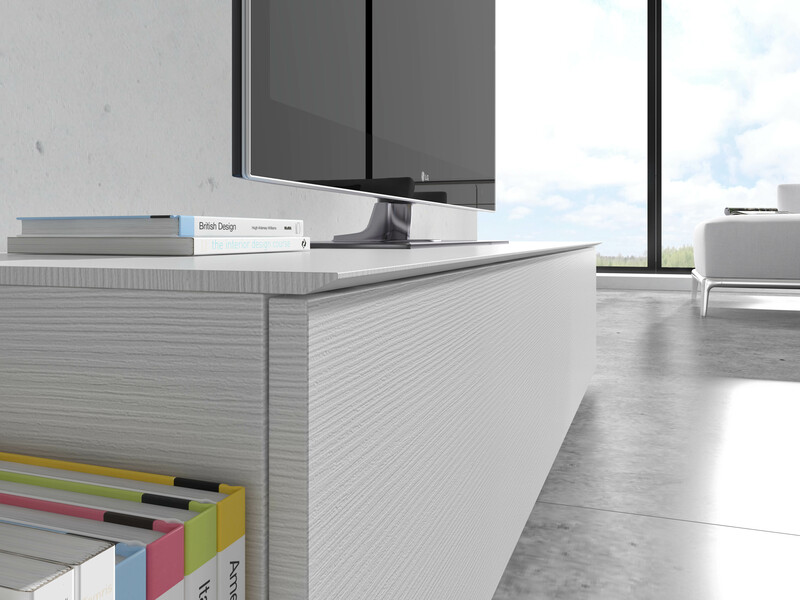 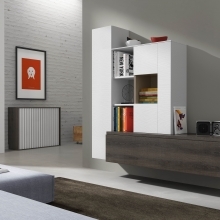 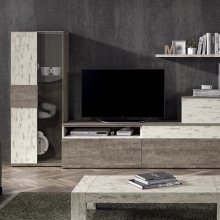 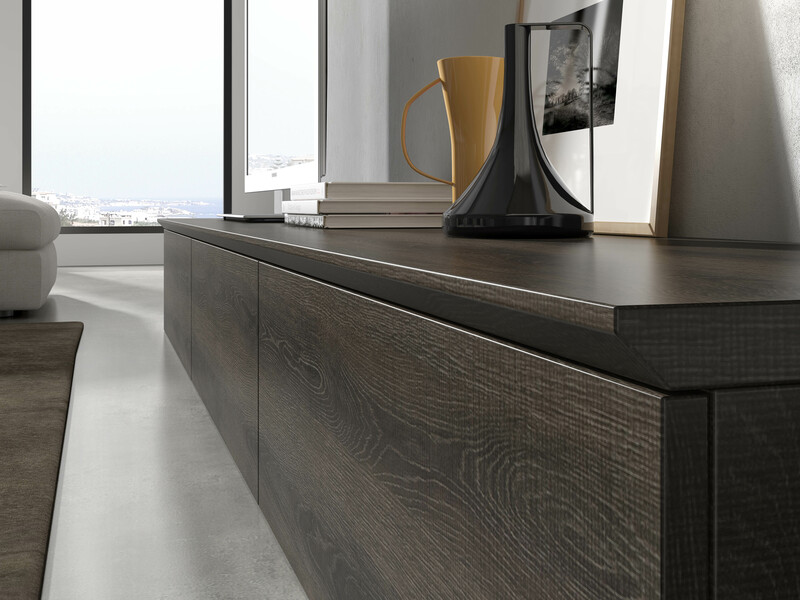 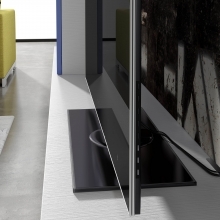 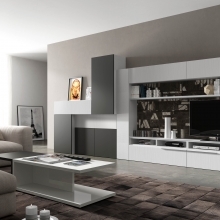 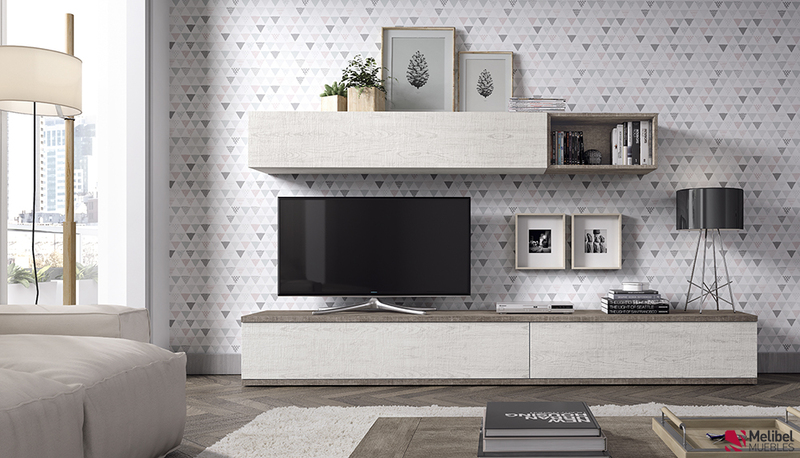 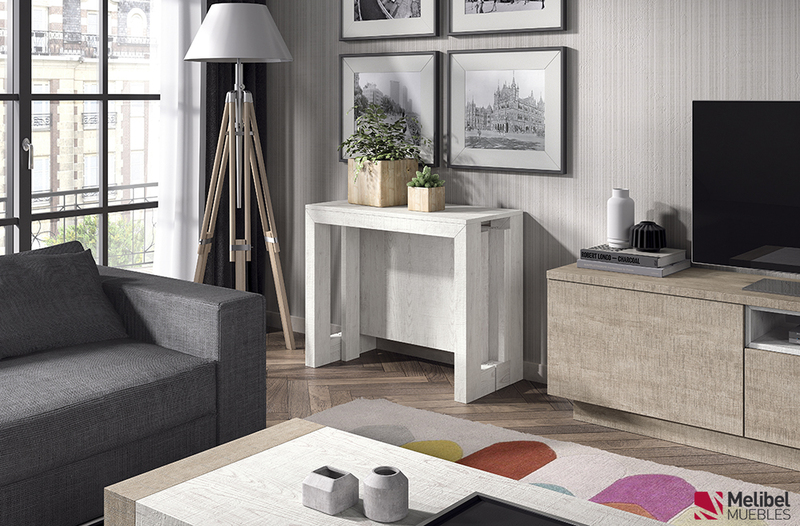 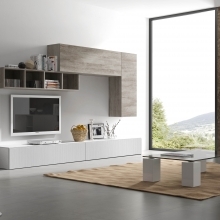 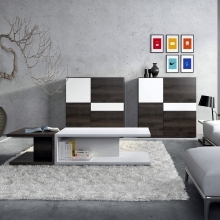 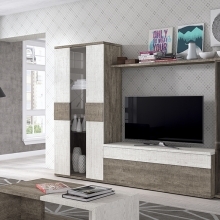 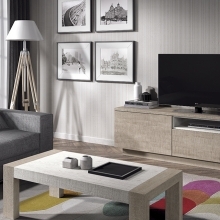 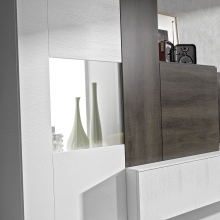 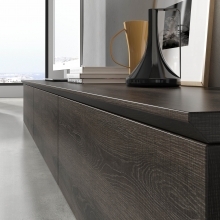 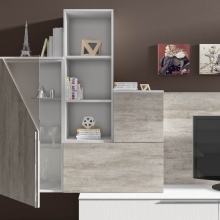 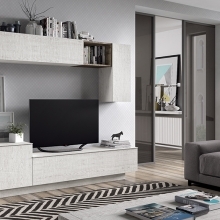 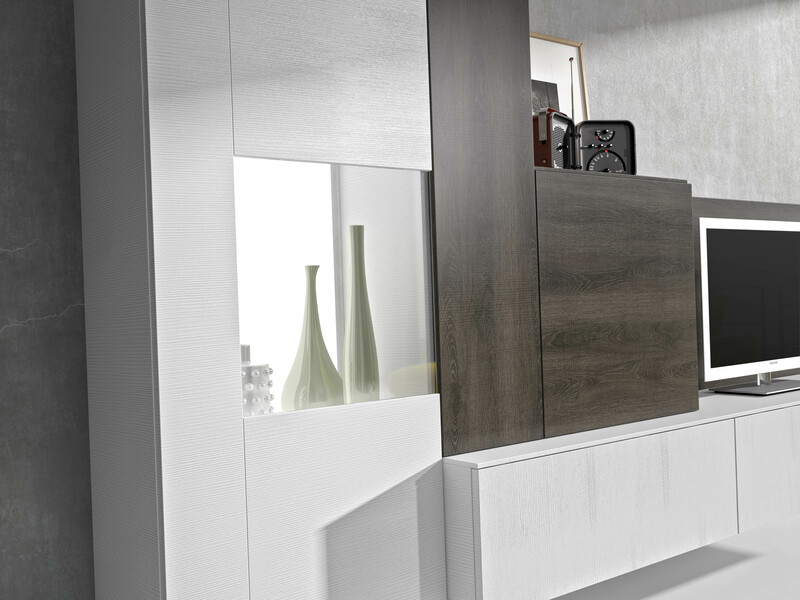 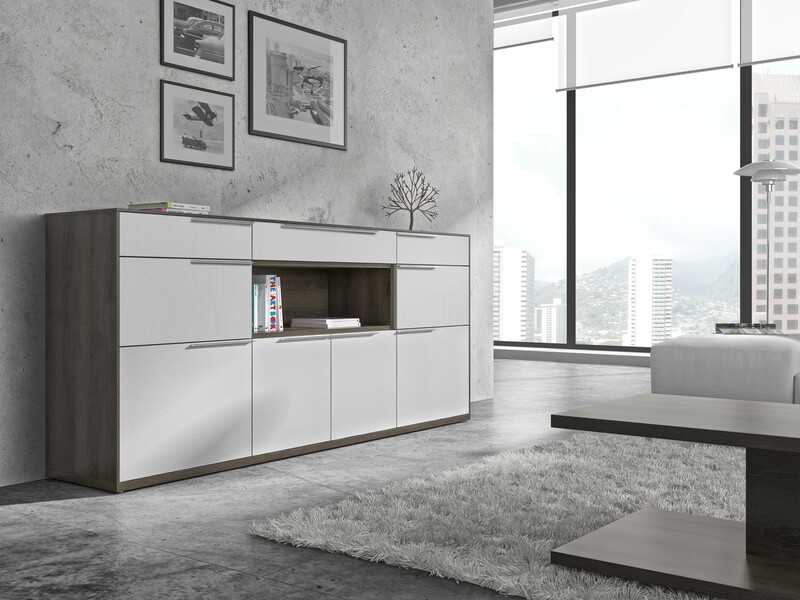 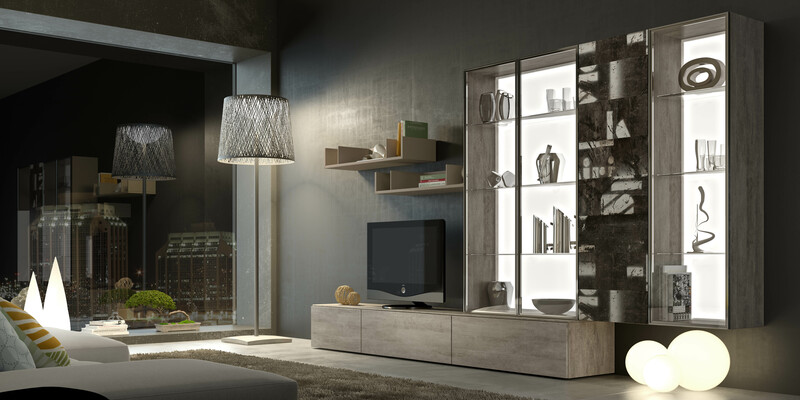 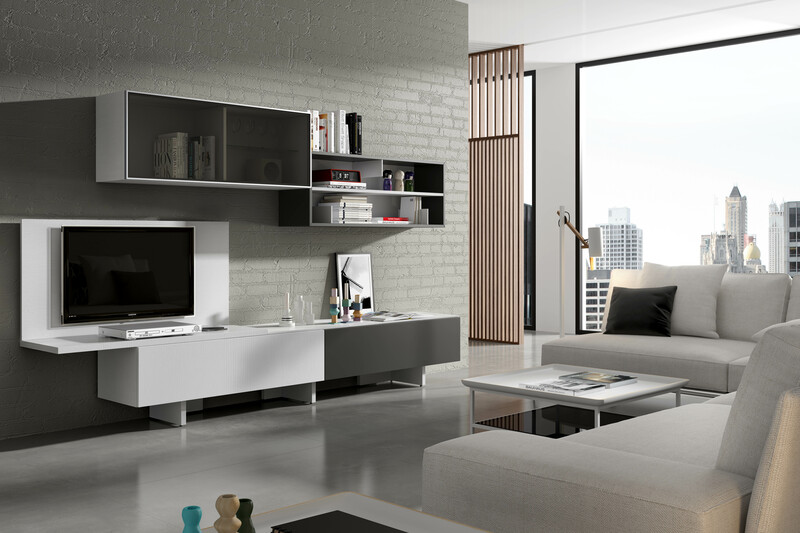 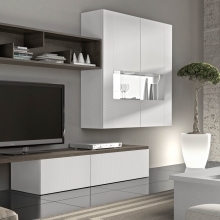 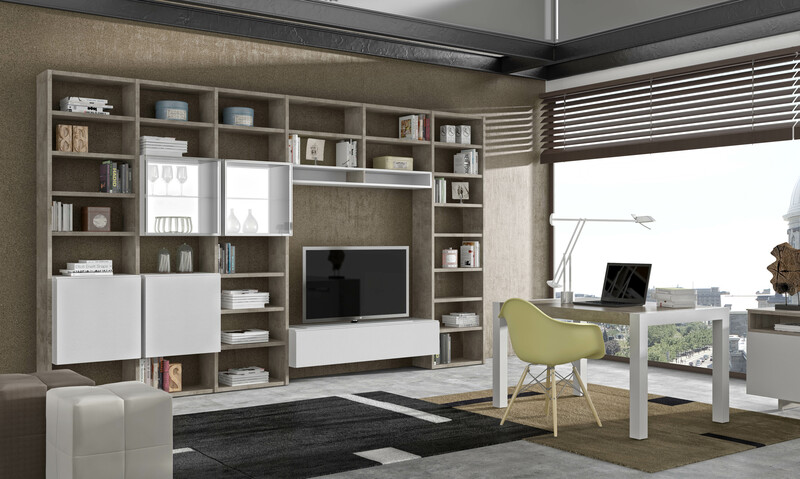 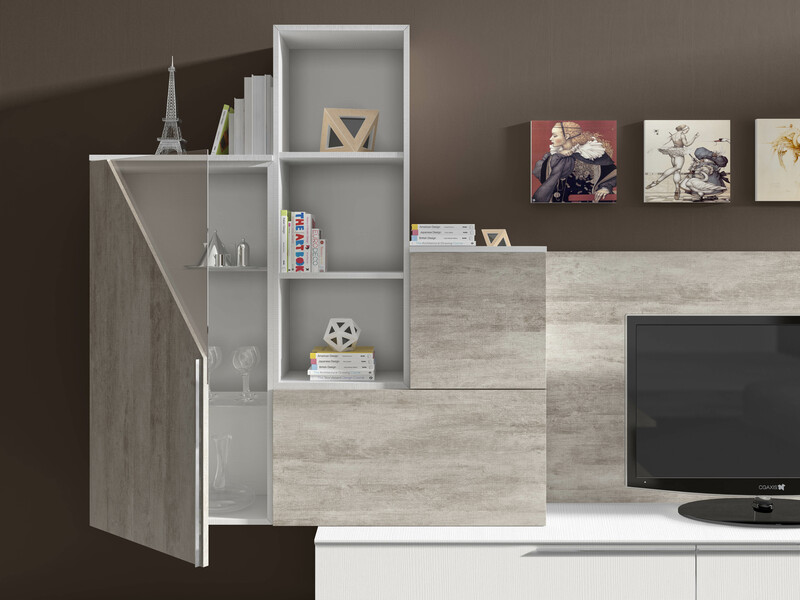 NEW METROPOLITAN is a functional and modular system to furnish the room today. 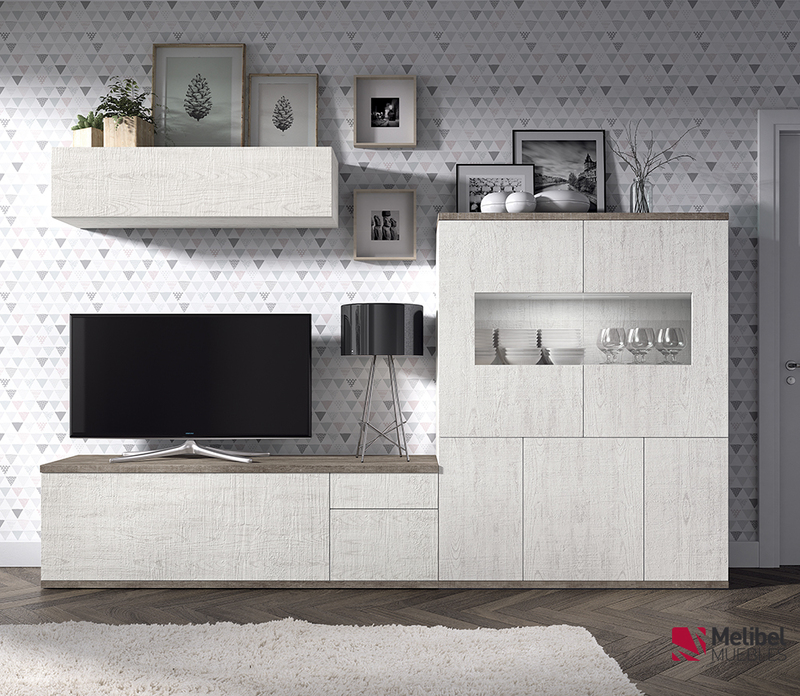 Metropolitan catalog as an extension, we wanted to incorporate conventional compositions of high capacity and a high degree of aesthetics and functionality. 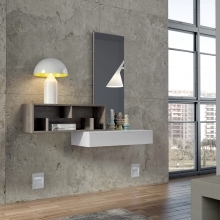 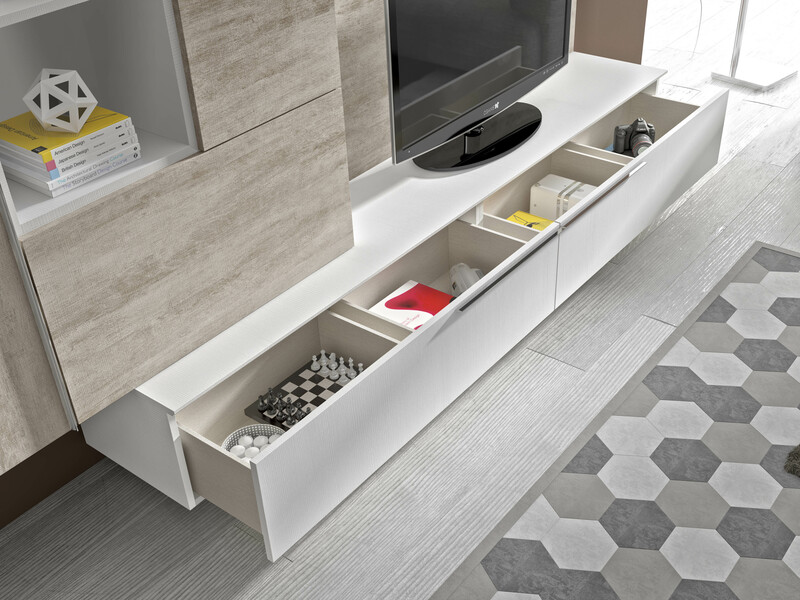 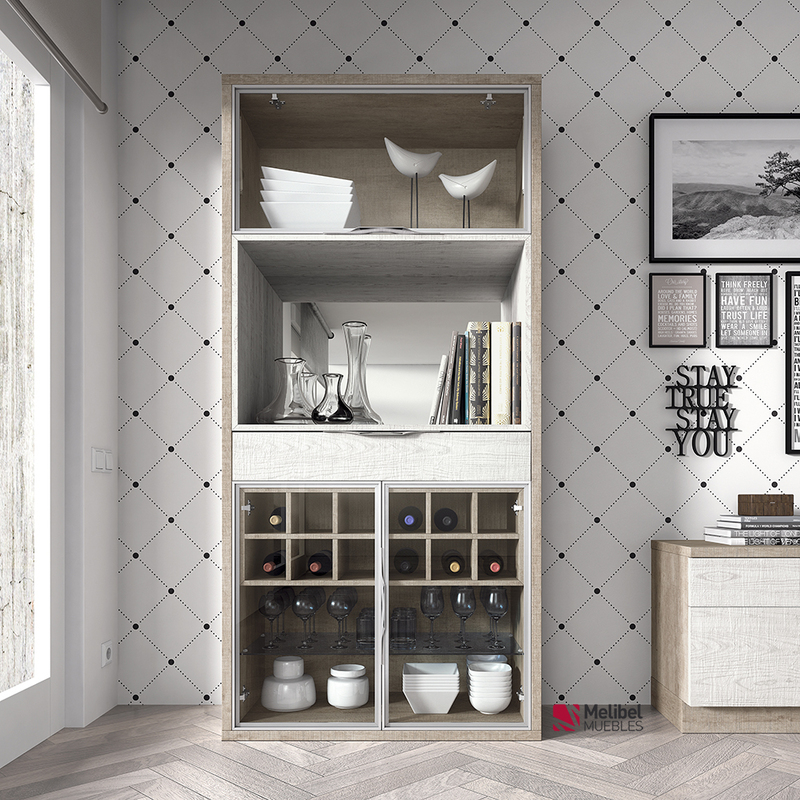 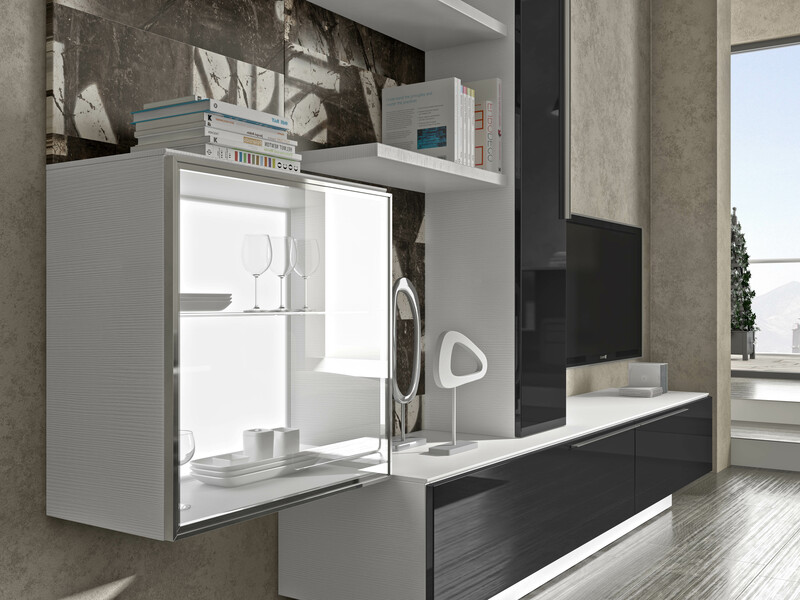 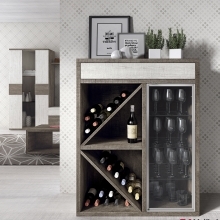 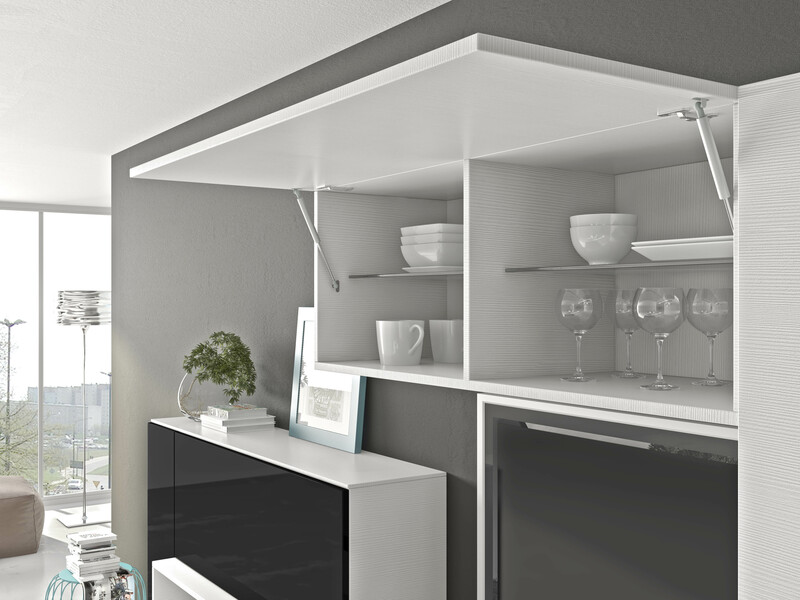 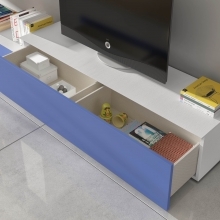 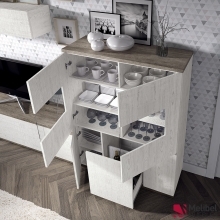 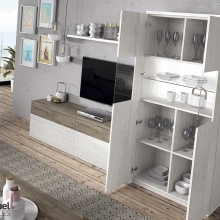 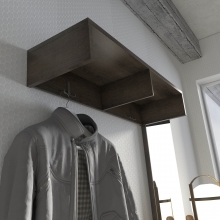 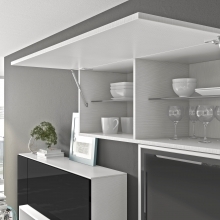 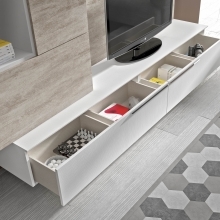 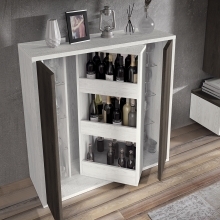 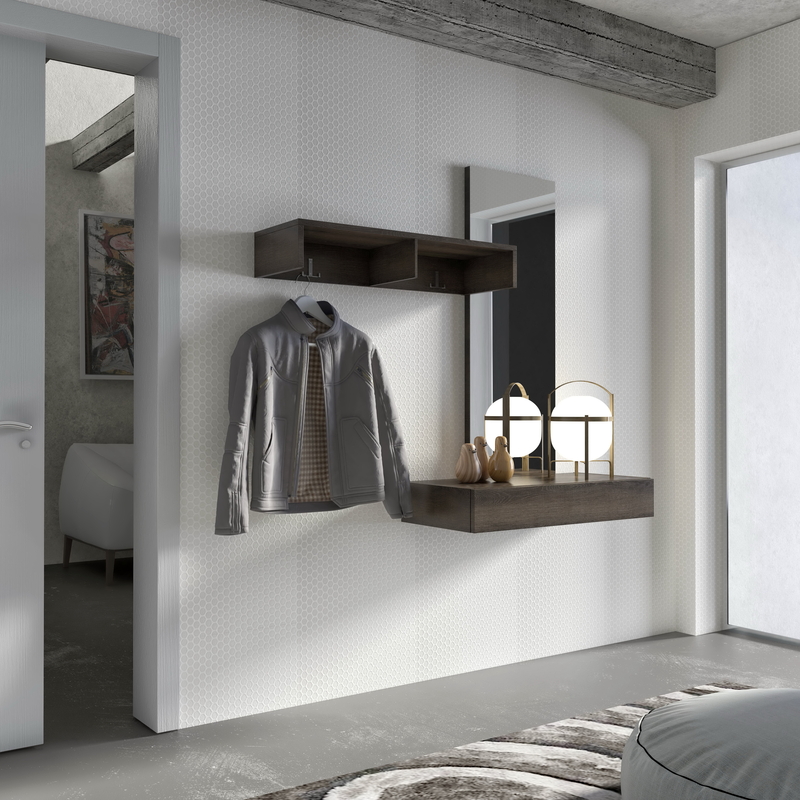 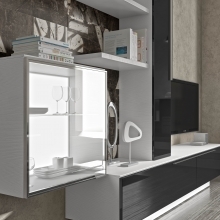 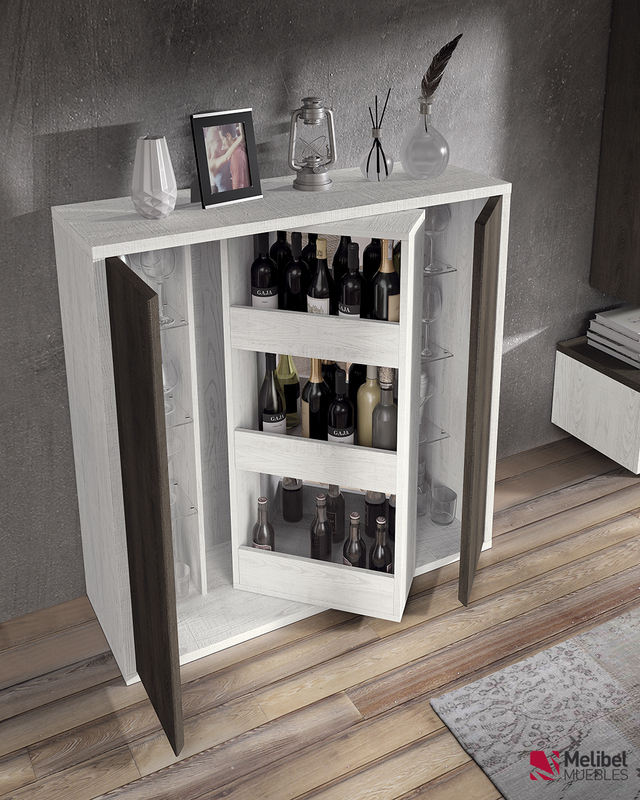 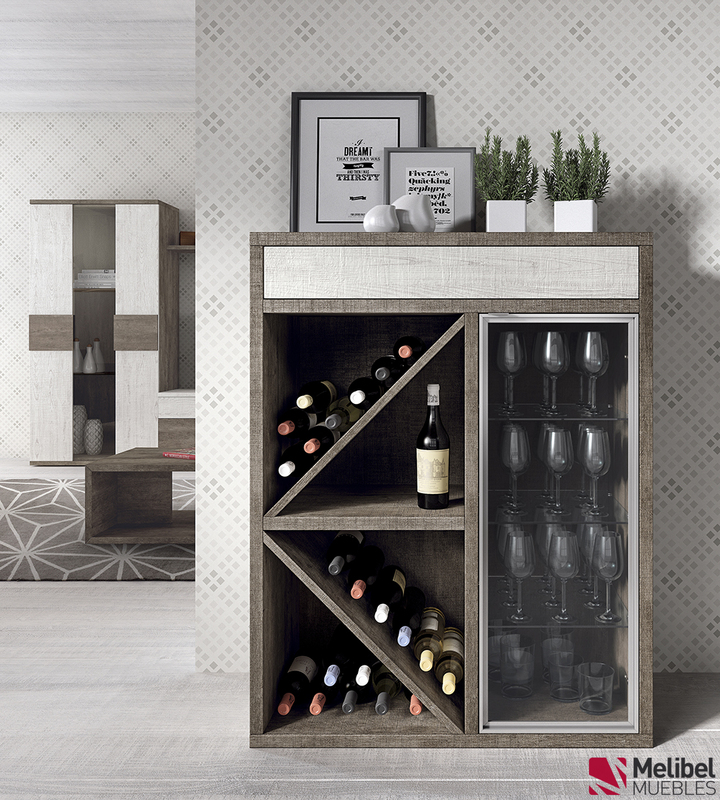 With new unique pieces, bottle adapted to the needs of today and modern and integrated with modern line furniture racks.